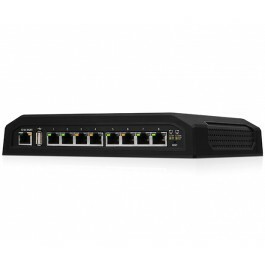 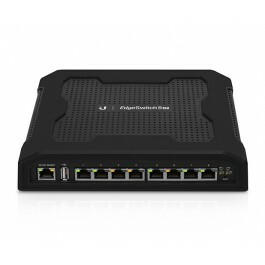 Eight Gigabit RJ45 ports offer copper connectivity with PoE input on port 1 and PoE passthrough on port 8. 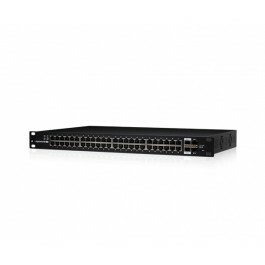 Two SFP ports offer fiber connectivity. 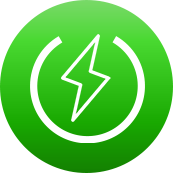 The EdgeSwitch 10X consumes 50% less power than the previous-generation EdgeSwitch XP, allowing for passive cooling. 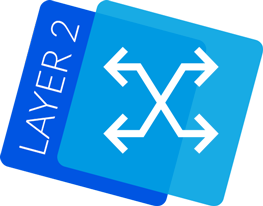 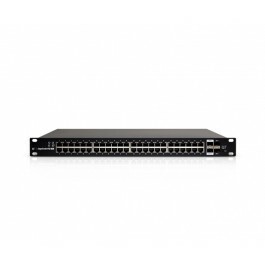 The EdgeSwitch 10X supports an extensive suite of advanced Layer 2 switching features and protocols. 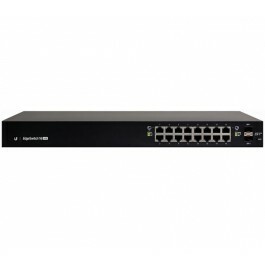 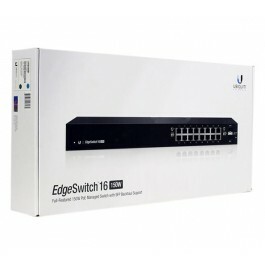 The EdgeSwitch 10X can be mounted on a wall or in a rack (rackmount accessory, model ER-RMKIT, sold separately). 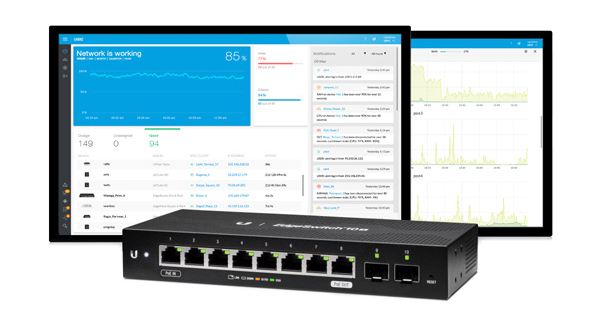 The new UI is easy to learn and allows you to monitor and configure features through its intuitive graphical user interface. 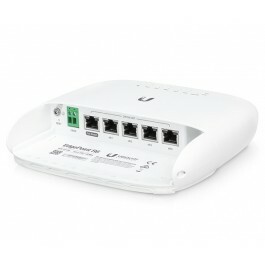 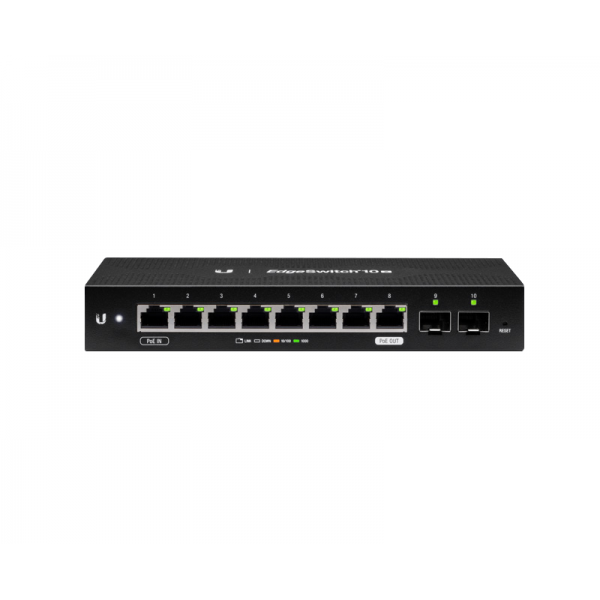 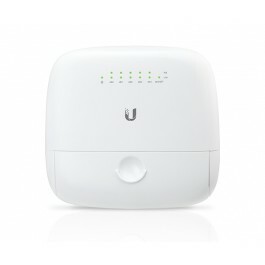 The EdgeSwitch 10X is supported and managed by UNMS™ (Ubiquiti® Network Management System), a comprehensive controller with an intuitive UI. 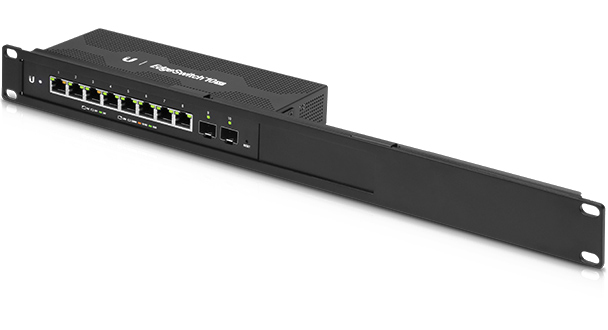 A single control plane manages registered EdgeMAX® devices across multiple sites.